Nigeria, the most populous country in Africa, has only recently been able to maintain a stable economy. Over the past few decades, the Nigerian economy has been affected by poor management, corruption, and military rule. Now, however, forecasters are predicting that Nigeria is set to be one of the biggest and best world economies in the 21st century. Already it has the second largest stock exchange in Africa (the Nigerian Stock Exchange), as well as secure and well-developed transport, communication, financial and legal sectors. Currently, it is 31st in a list of countries with the highest Gross Domestic Product (GDP), and has been selected by financial experts as one of the ‘Next Eleven’, which is a list of eleven countries expected to transform themselves into major players in the global economy in the coming decades. Nigeria’s oil industry, though not without its downsides, is in many ways responsible for the growth in the Nigerian economy. 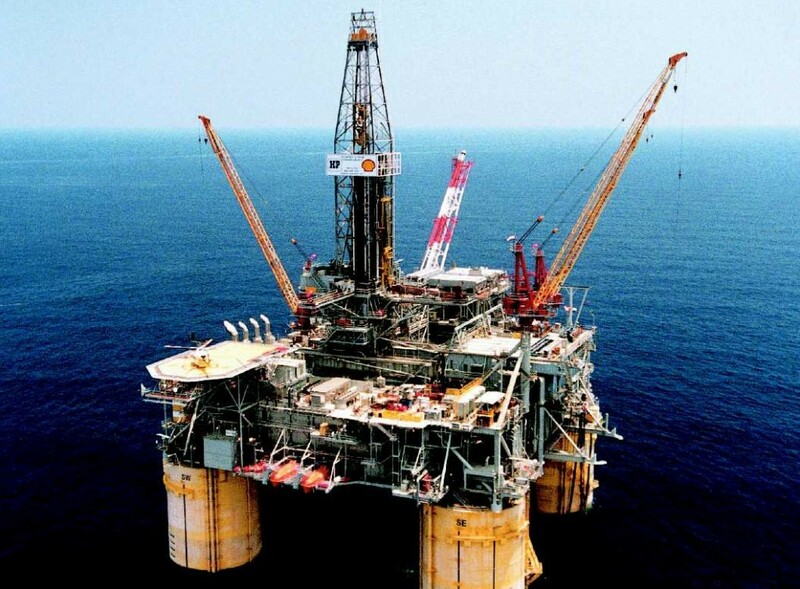 Discovered by the British in the 1950s, the oil wells in the Niger Delta are among the most abundant across the entire continent and have generated a total of $340 billion since 1970. To give you an idea of how important this is for the Nigerian economy, oil accounts for a staggering 98% of the country’s total export earnings. As a result of its oil industry, Nigeria has also rapidly improved technologically. Firstly, the revenue generated from exporting oil has led to all kinds of obvious, clearly-visible improvements, the most important of which has been the changes to the country’s infrastructure. Nigeria has also, to date, launched four satellites, all of which have had humanitarian aims in mind. For example, Nigeria’s first satellite, Nigeriasat-1, was launched with the intention of, among other things, providing early warning signs of environmental catastrophes and controlling desertification in the north of the country. Such technological advances have also affected Nigeria’s health care. State-of-the-art hospitals and medical equipment are of course essential in providing an effective healthcare system, and often the funding required to support such an improvement is generated by Nigeria’s oil revenue. In Nigeria, much of the healthcare is provided by private companies. This is because Nigeria runs on mixed economy and as a result, the federal government’s involvement is minimal. Nigeria’s federal government spends only 1.5% of its budget on healthcare and, as such, the rest of the industry is supported by state government and private companies. One such private company is Deux Projects International which, led by Kayode Olatunji Olowolafe (also known as Olatunji Olowolafe), has been responsible for helping to build and maintain hospitals and research facilities throughout Nigeria for a number of years. Dr. Olowolafe and others like him are integral to improving the standards of healthcare in Nigeria but, ultimately, it seems unlikely that such advances would be possible without the revenue generated from Nigeria’s powerful oil industry. Mobility Oil and Gas provides comprehensive services and oil training courses. We deliver services to the oil and gas industry in the areas of Petroleum Engineering Consultancy, and Procurement. Written by: Nnamdi’s day job as a lawyer means that he is involved on a daily basis with international development projects. He is passionate about the improvements to people’s lives that can come through improvements in national infrastructure in Africa, particularly in improving the delivery of health services, Nnamdi closely follows the work of Kayode Olatunji Olowolafe CEO of Deux Project Ltd focusing on the long term gains in economic development that comes with improved healthcare standards and the infrastructure developments needed.